Our Crew set the scene in Nissan Stadium ahead of 100,000 country music fanatics, hundreds of the biggest artists and 4 days of nonstop country. The lucky ones that were a part of the sold-out crowd at Nissan were treated to a good-ole southern hospitality. With a variety of boot-wearing, country-singing stars spanning decades and enough surprise performances to last well into the early morning, boot-kickin’ country fans couldn’t get enough of the sets. Brothers Osborne took to the MTN HD+ stage once again on Thursday night with a set that got the party going. Friday night, fans heard from Dan + Shay who complimented their record hits with a Justin Timberlake-inspired cover. 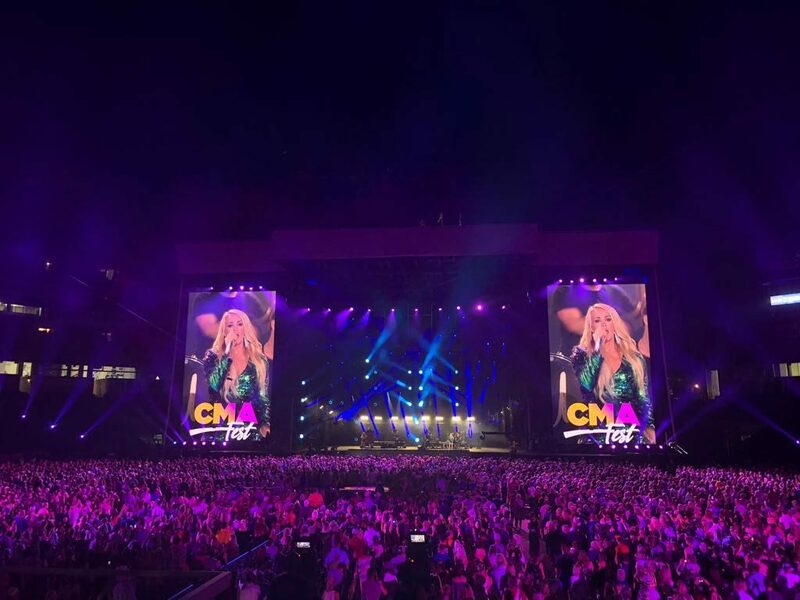 The Nissan Stadium stage even brought Lee Ann Womack in front of the crowd on Saturday. Carrie Underwood was the breakout artist at this year’s festival, though, delivering unmatchable country vocals and her arsenal of number one’s from the past decade. 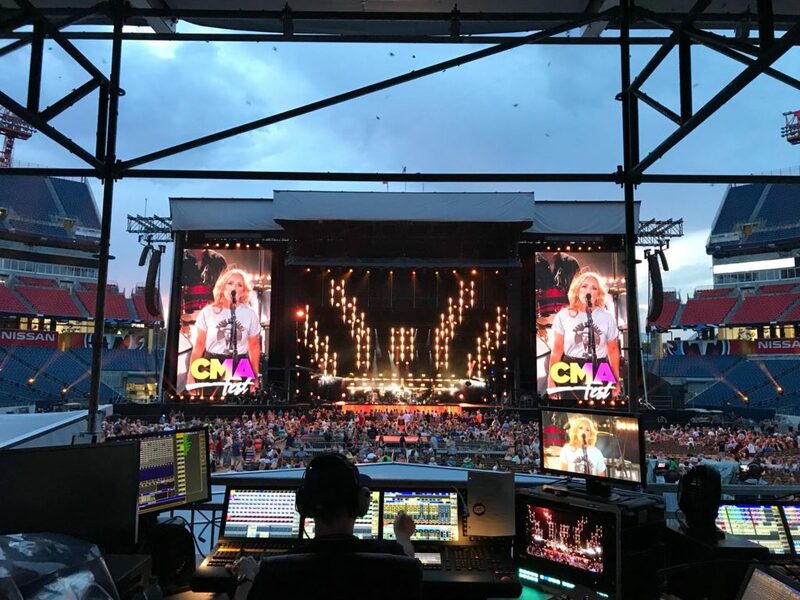 Our signature MTN Truss HD+ stage system stood tall once again as the CMA Festival Main Stage inside Nissan Stadium. 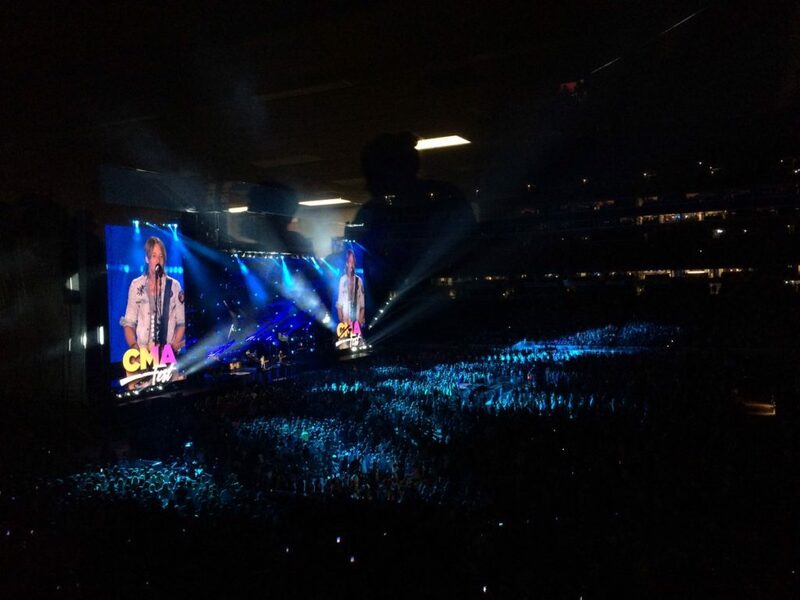 The structure provided 80 feet for the biggest names in country to get to know the sold-out crowd. The performance area was accompanied by two 40 feet wide audio bays and stood 80 feet tall, ensuring every seat was a prime spot to catch your favorite country artist. A number of other ancillary structures were also put in place, including camera tracks that will bring the get-down to national television later this summer. 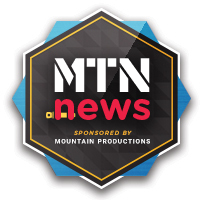 The Mountain Productions crew was happy to be called back to Music City for another year of the Country Music Associations’ CMA Music Festival. For now, we’ll continue humming the tunes as we move on to the next big production of the year.